A Henry County farmer who also serves in the Illinois General Assembly supports industrial hemp as an alternative crop. State Representative Dan Swanson farms near Alpha. He says a neighboring state already allows farmers to grow industrial hemp. A bill awaits a House committee vote following unanimous Senate approval. 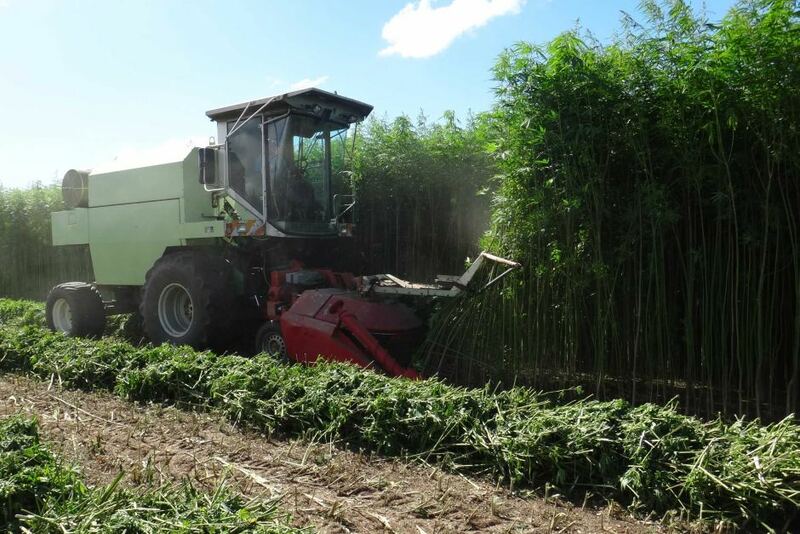 The measure would allow a farmer to get licensed with the Department of Agriculture to plant and harvest industrial hemp. Swanson says the plant has a short growing season, grows to 15 feet tall, needs little maintenance and starves out other weeds. He says industrial hemp would also give farmers an additional revenue stream to offset current weak corn and soybean prices.